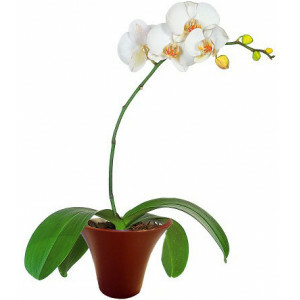 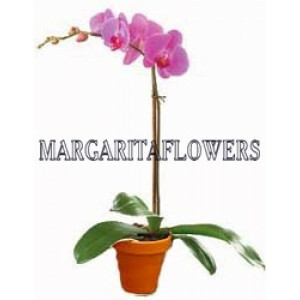 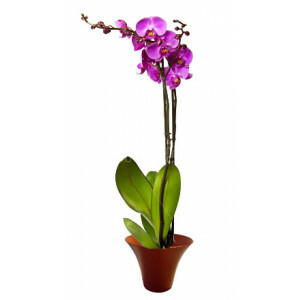 A mix of plants planted in the garden amphora to add amusement to any office or home environment.&nb..
Purple Orchid - House plantsCare:Strong light, but not direct late-afternoon sunlight High humi..
White Orchid - House plantsCare:Strong light, but not direct late-afternoon sunlight High humid.. 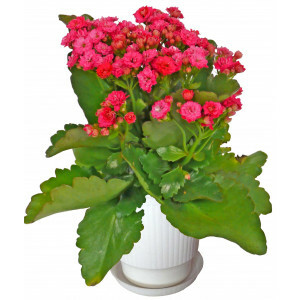 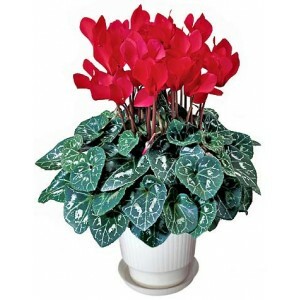 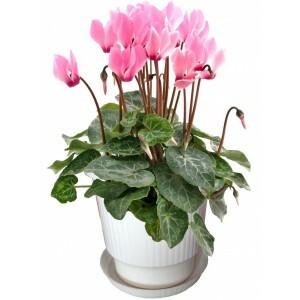 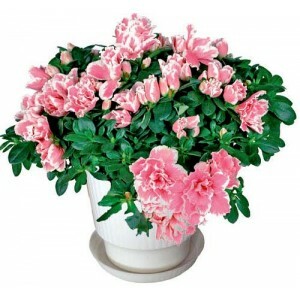 Pink Orchid - House plantsCare:Strong light, but not direct late-afternoon sunlight High humidi..
Cyclamen pink - House plantCare:When leaves are present, the plant is actively growing. 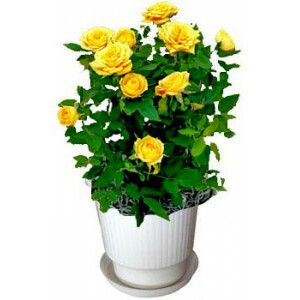 Water whenev..
Yellow rose bush - House plantCare:Roses in pots need to be watered every day in summer and every t..
Red rose bush - House plantCare:Roses in pots need to be watered every day in summer and every two t..
Cyclamen red - House plantCare:When leaves are present, the plant is actively growing. 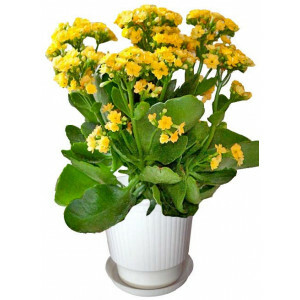 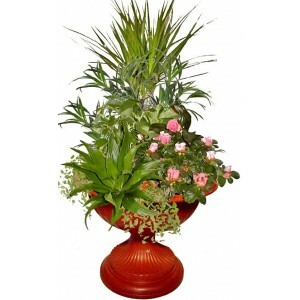 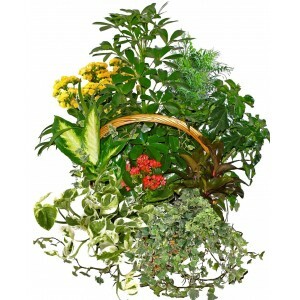 Water wheneve..
Take pleasure in our flowers basket filled with Cordyline, Schefflera, Hedera, Kalanchoe and seasona..
Yellow Kalanchoe - House plantCare:They prefer bright, sunny locations, especially in the summer gro..
Red Kalanchoe - House plantCare:They prefer bright, sunny locations, especially in the summer growin..
Azalea - House plantCare:Put your azalea in the coolest room where it will get good light but ..
Blooming flowers in amphoraMixed blooming flowers potted in amphora - great idea for balcony solutio..
Dracaena, Azalea, Ficus Pumila and seasonal flowers planted with a plastic amphora.Amphora vase is t..
Aphrodite - Dracaena, Azalea, Ficus Pumila and seasonal flowers planted with a plastic amphora. 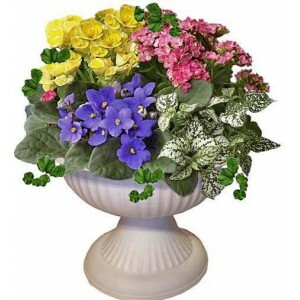 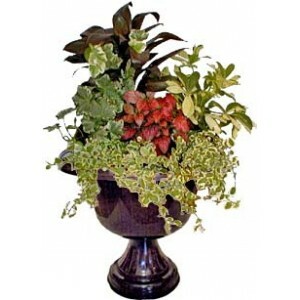 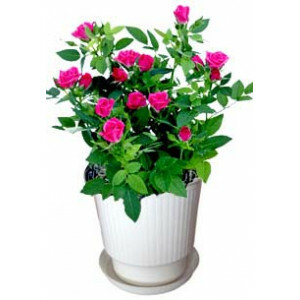 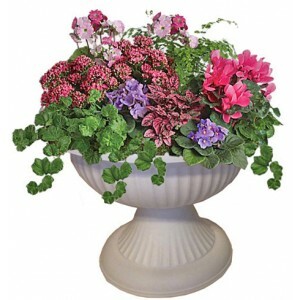 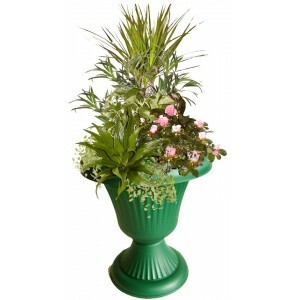 ..
Mixed blooming flowers potted in amphora - great idea for balcony solution.Plants care: Choose ..